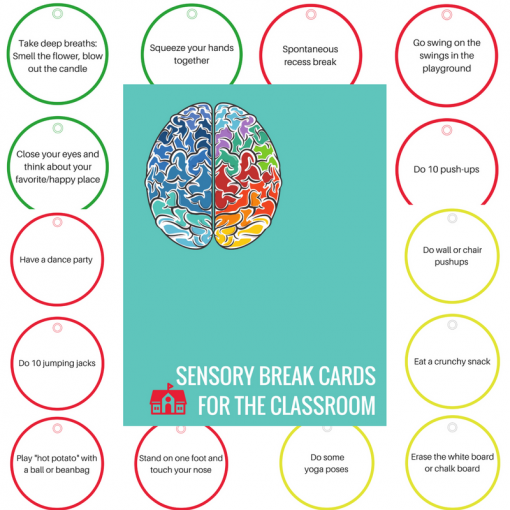 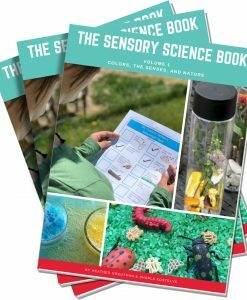 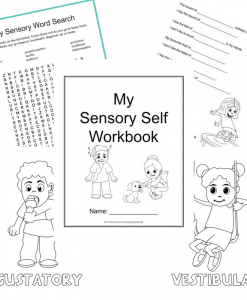 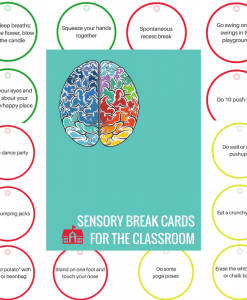 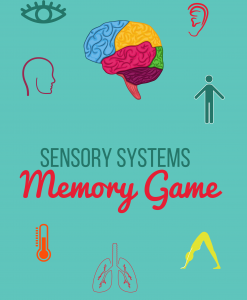 47 sensory break cards for the classroom. 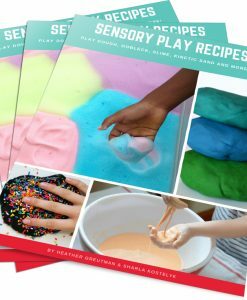 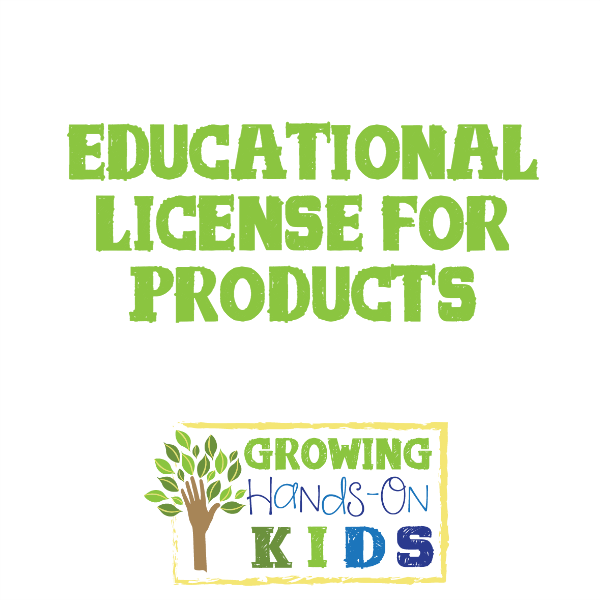 Designed to be used with minimal sensory tools or easy, DIY options, use in small spaces, and with multiple children. 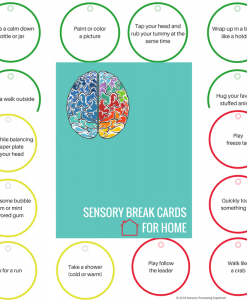 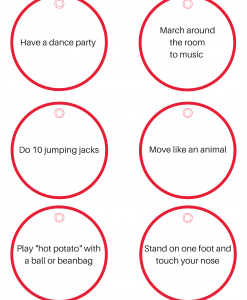 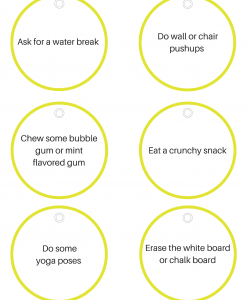 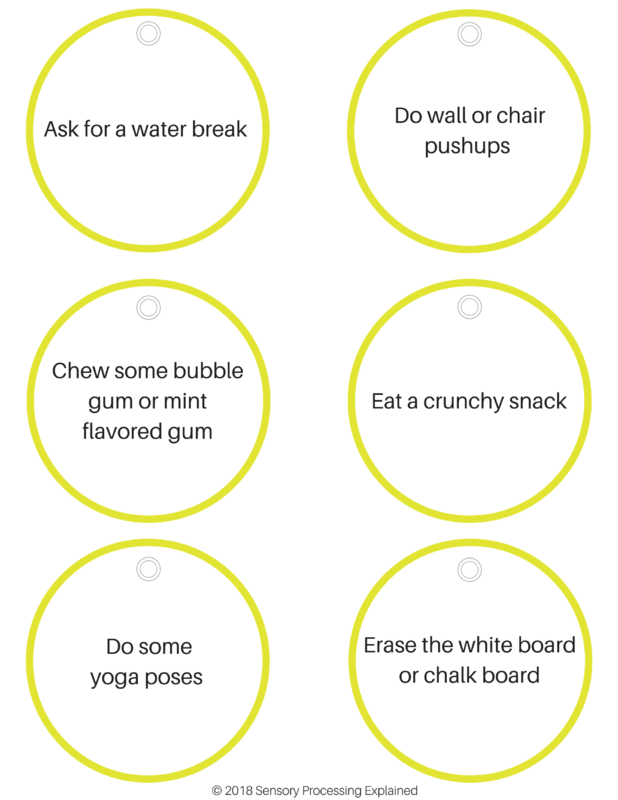 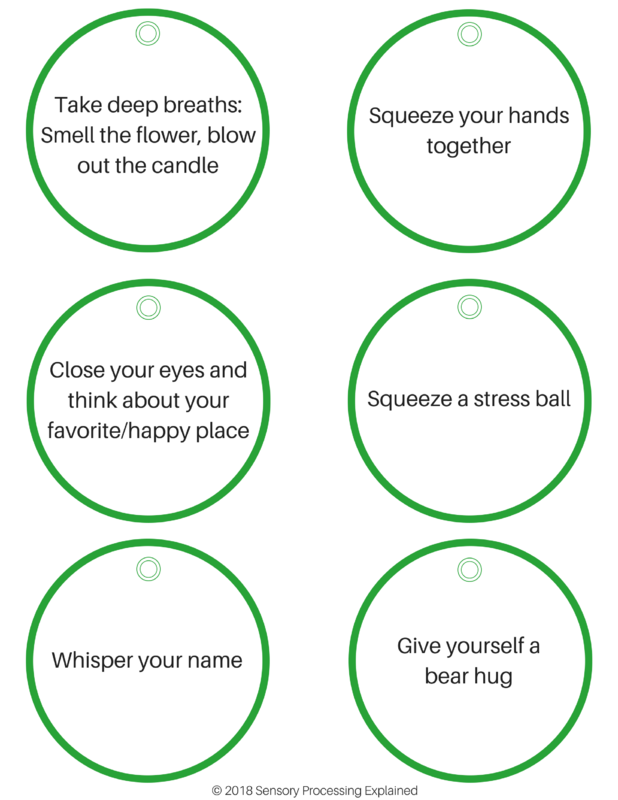 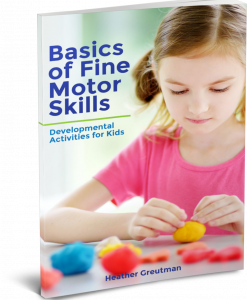 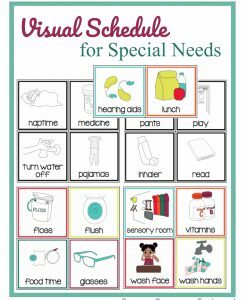 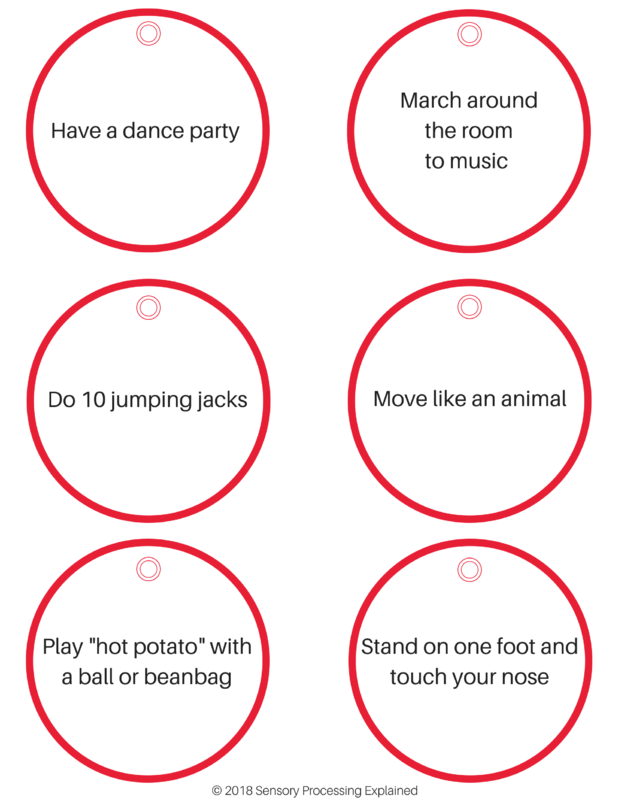 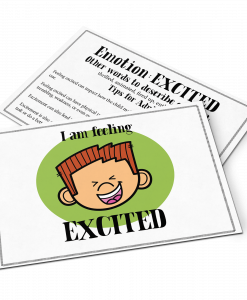 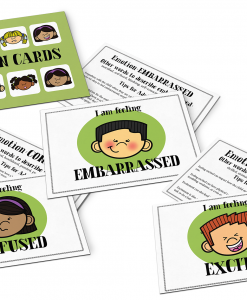 Activities are divided into green cards for calming, red cards for alerting, and yellow cards with activities that can be both alerting or calming. 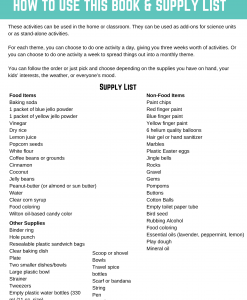 You will need Adobe Acrobat to open and save this digital download product. 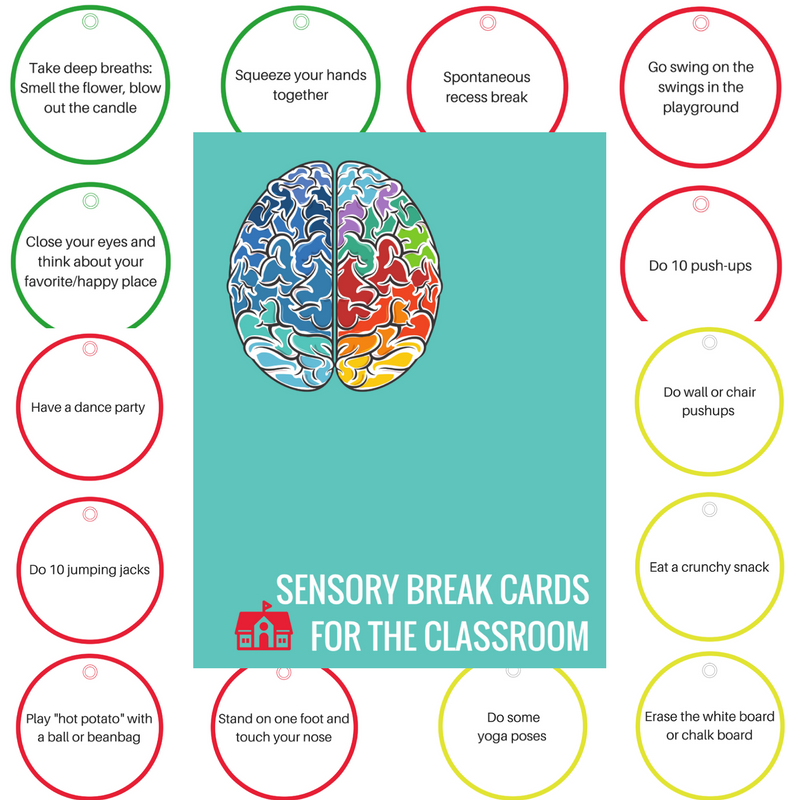 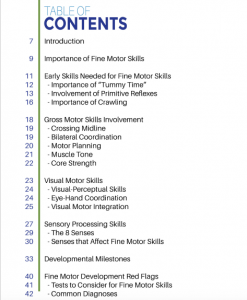 Print, cut out, and laminate for use in the classroom.